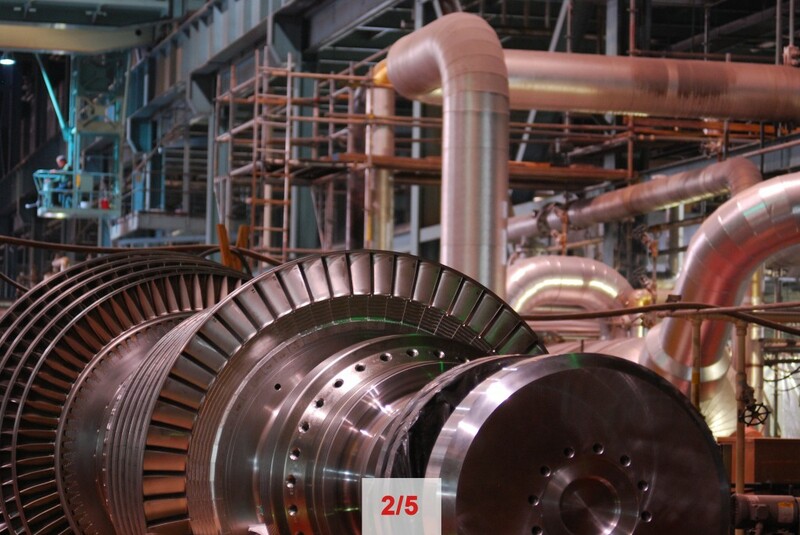 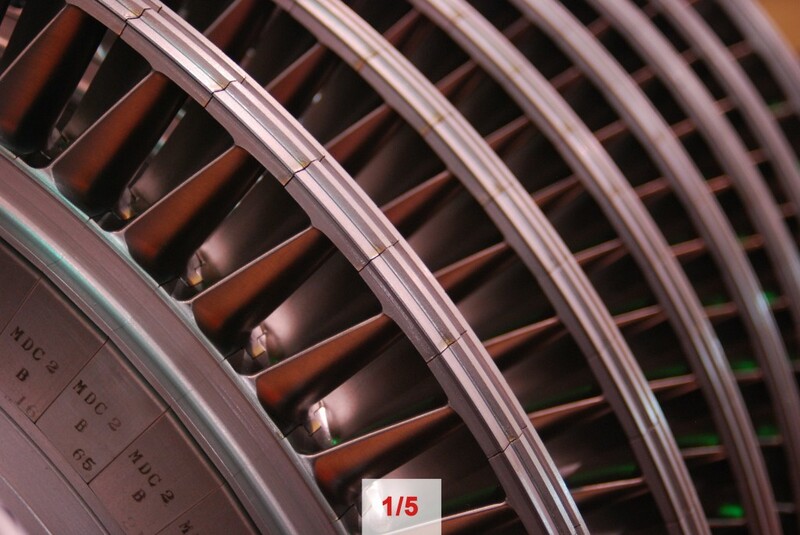 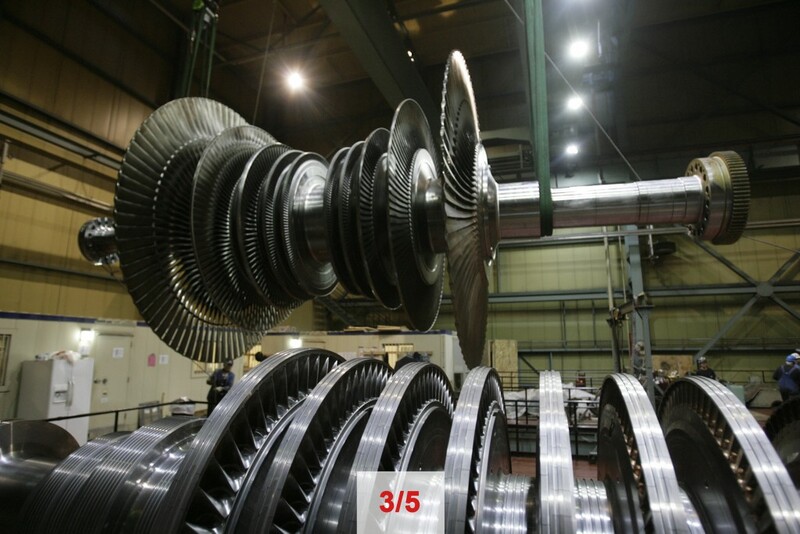 MD&A/ Mitsubishi Hitachi Power Systems offer comprehensive impulse and reaction steam turbine retrofit packages for High (HP), High-Intermediate (HIP), Intermediate (IP), and Low Pressure (LP) turbine sections. 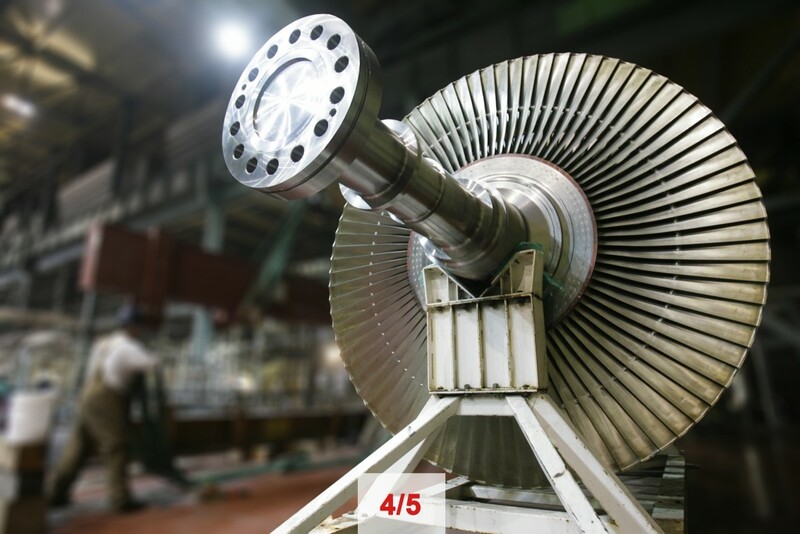 MD&A/ Mitsubishi Hitachi Power Systems provide owners with options to address needs for single and multi-section retrofit packages. 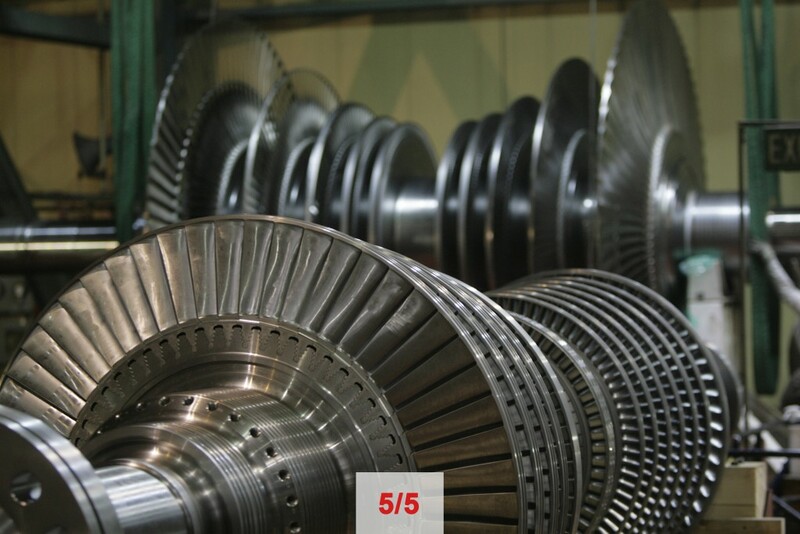 Click here for D11 Retrofit handout with enhanced reliability & improved performance.